Almost Golden. The persimmon tannin creates very beautiful yellowish colors. We are happy to present four shades of Persimmon Kakishibu Dye Sashiko Thread. Atsushi wrote an article about how Persimmon Kakishibu dye works. As the article describes, dye with Kakishibu (Persimmon Tannin) requires a lot of preparation. A ton of pure water (literally), large space to prevent the odor spreading and the skillful artisans are the absolutely necessary components to have successful Persimmon Kakishibu Dye Sashiko Thread. We always wanted to have the beautiful golden colors. With preparing the necessary materials, we even tried a few times. In 2017, we have come across the skillful dye artisans to dye materials with Natural Local Kakishibu, the product of Gifu Prefecture in Japan. 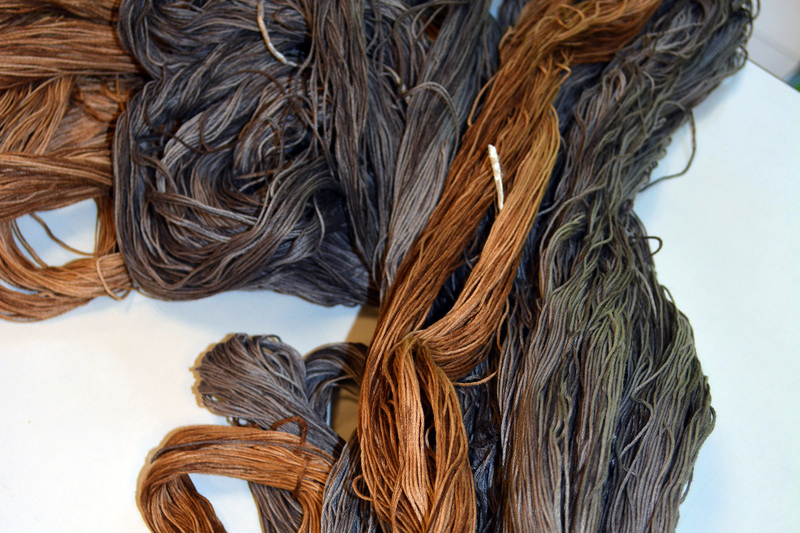 The Kakishibu Dye is also the Japanese tradition which had faced to the difficulty in continuation over generations. Same as the other Japanse tradition, including Sashiko, the young generations realize the importance of these “hand works” and appreciating the culture and history. We are honored to collaborate to the Kakishibu dye artisans and achieved to create this beautiful Sashiko thread. Our natural dye collection is now expanded. Enjoy the other Natural Dye Sashiko thread such as Indigo Dye Sashiko thread, and this Kakishibu Dye Sashiko Thread. Free Shipping for an Order of $250 USD and more, to most of the countries where Japan Post delivers. We use the regular air shipping via Japan Post with appropriate insurance and tracking service. It will take about 5 days to 15 days depends on the destination. To ensure the shipping with faster delivery, please upgrade the shipping by purchasing the EMS Expedite Shipping Option. 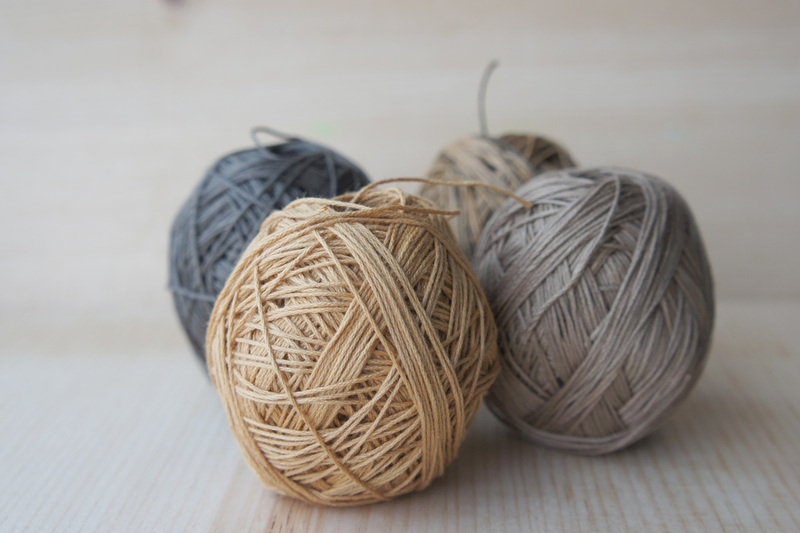 Be the first to review “Persimmon Kakishibu Dye Sashiko Thread” Click here to cancel reply.